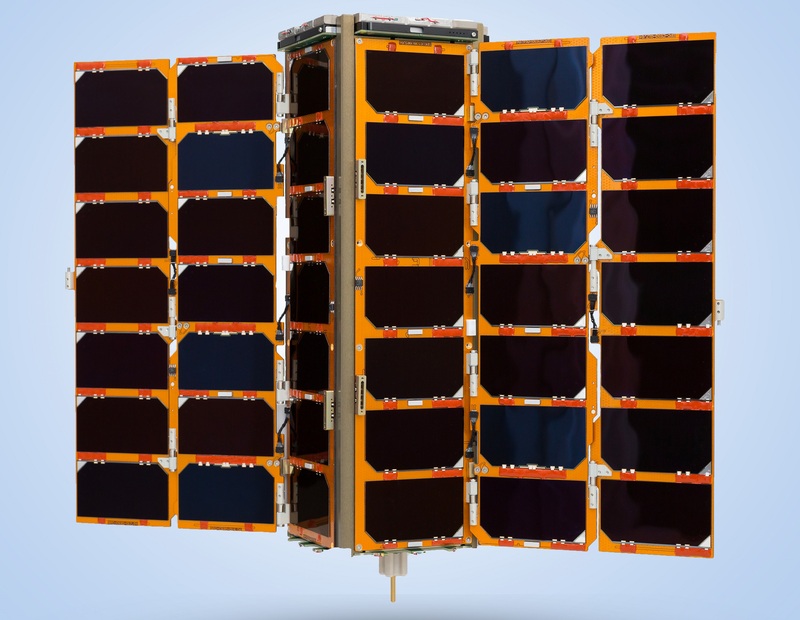 October 5, 2018 – NASA has launched a pilot program to evaluate how Earth science data from commercial small-satellite constellations could supplement observations from the agency’s fleet of orbiting Earth science missions. On September 28, the agency awarded sole-source contracts to acquire test data sets from three private sector organizations. Spire recently announced it will be opening a new office in Boulder, destined to become the largest of Spire’s five global offices. The nearly 25,000 square foot space will join an already thriving community in Boulder and represents Spire’s commitment to Colorado’s growing base of industry experts in predictive sciences.